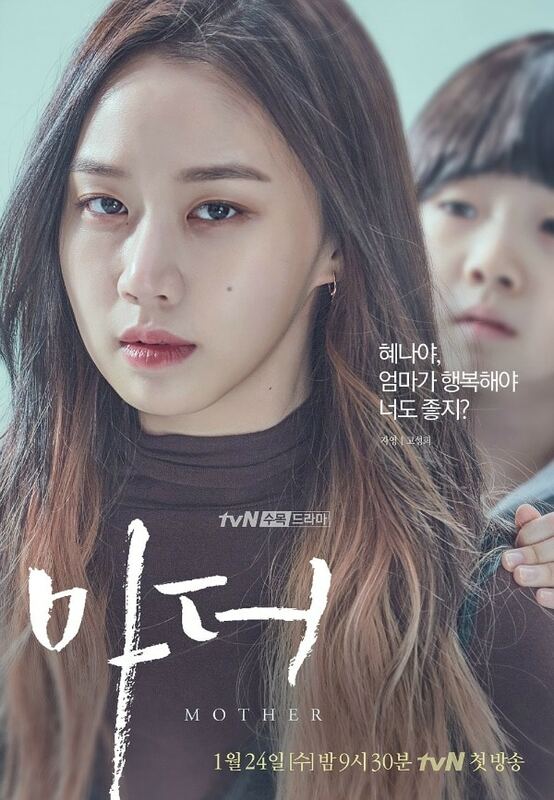 Hye Na (Heo Yool) is abused by her mother Ja Young (Go Sung Hee). Although she is not okay, she tells other people she is alright. Meanwhile, Soo Jin (Lee Bo Young) is a temporary teacher at the elementary school where Hye Na attends. She is aware of her situation and decides to become her mother. Heo Yool was selected to play Hye Na after taking part in auditions involving about 400 other participants. I am all set to watch this!! I’m not sure want to watch this drama or not? Chinese New Year is coming, I don’t want a sad story. Very sure, a lot of tissue boxes and pails are needed. I think it is a sad story. whyyyyy…she got same roles as in her previous drama…all like this.if not detective then a lawyer,or not a mom with child…urggh.i reallly want to see funny roles of u unni. Love this drama!!! Absolutely per-fect!! Kinda depressing cos you wanna reach out and beat the crap out of the child abuser then throw the mother into the sea at high tide when the sharks are feeding. Geeze, I can’t watch anymore I might end up a pretzel. I’m really loving this drama. I’m also interested in what happened to Soo Jin when she was a child. Her adopted mother seems as if she may be her real mother–she’s way to jealous and possessive of Soo Jin. I just want to take Hye Na’s mother and beat some sense into her then throw her into jail. nice drama! can,t wait to see the next episode! Wow!! Perfect acting and drama. I can’t stop crying. Lee Bo Young need a Daesang award for this drama. Heo Yool is perfect too! Can’t wait more episodes. No words. This is some of the best acting I’ve seen in a Korean drama. I’m amazed at Heo Yool, the child actress. She’s going far in her career. I also could feel the emotions of Lee Bo Young–awesome. This drama is so good and the whole cast has done a great job. episode 13 made me cry,, and i can’t wait to see the next episode!OMG!!! Best Korean drama I have seen so far for all these years. The actors, director and script were all good. Kudos again to LBY. The best! If you’re wondering whether you should watch this drama or not—-watch it. Best drama I’ve ever watched. I can’t find any flaws.